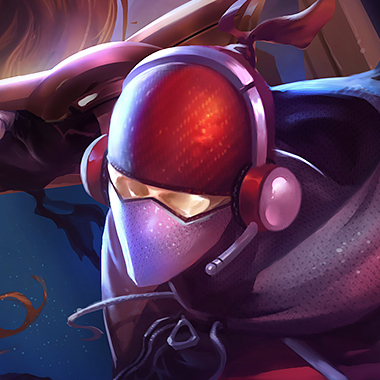 Zed is the champion for all the Faker wannabes. Ever since his legendary outplay, Zed has been the de facto assassin for player who really want to outplay the enemy team. Other champions like Fizz or Talon are easy to play. 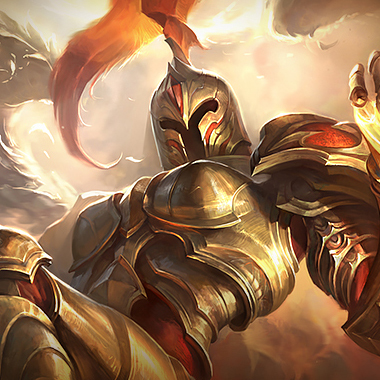 But with Zed, you have to keep track of up to 3 different locations, dashing and zooming around the battlefield, using your ult to dodge abilities, and throwing skill shots in the right direction. Zed takes skill. That’s why chances are good that the enemy Zed is either going to destroy your team if he gets ahead or he’ll feed your team and flame his own. 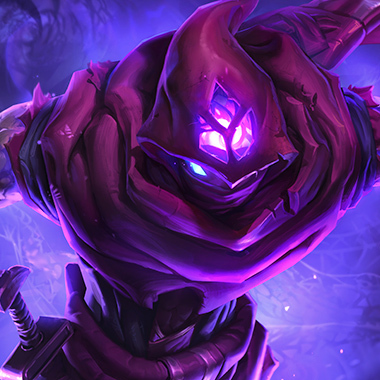 Zed is an assassin who excels in picking off targets in teamfights and split pushing. He’s very strong right now because Quicksilver Sash no longer removes his ult, and he has a great potential for outplaying enemies. He’s an AD champ, so he’s very good at pushing a side lane and taking turrets, killing anyone who comes in his way and running away from any teams set out to kill him. 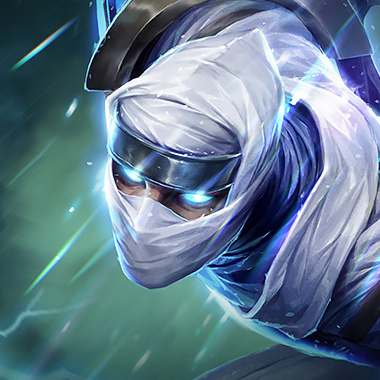 However, he does need to be ahead to truly be a great assassin, and there are ways to defeat him in laning phase. In this guide, I’ll tell you how to be the Faker in the matchup instead of the Ryu. Zed’s autoattacks on enemies lower than 50% health do extra magic damage. This effect can only occur once on the same target. Zed unleashes his shadow, launching it in the target direction. His abilities then are doubled from the shadow. He can reactivate this ability to dash to the shadow location. Zed spins his blades, dealing damage. If the ability comes from his shadow, it slows the enemy as well. 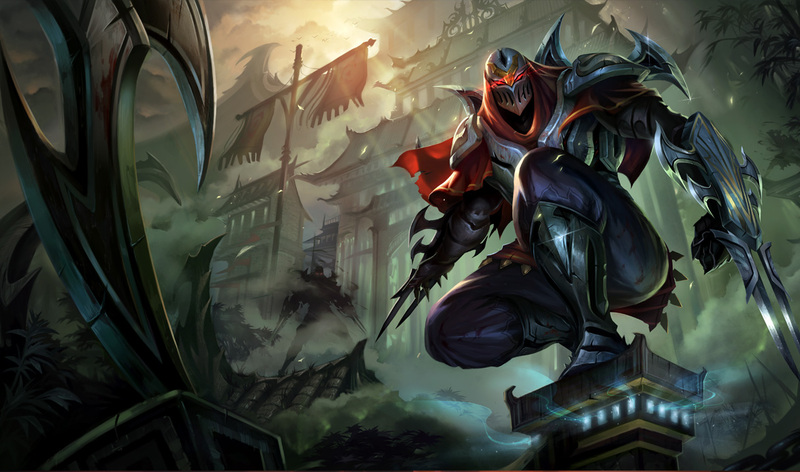 Zed becomes untargetable and dashes behind his enemy, leaving a shadow. 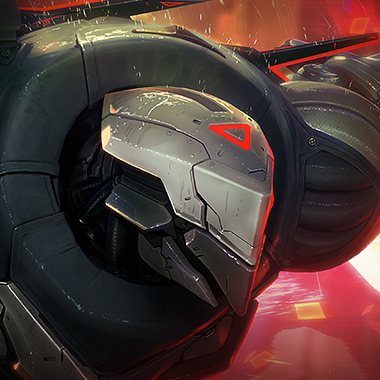 After a few seconds, the enemy takes extra damage, based on how much damage Zed did to the target while marked. If Zed reactivates the ability, he dashes to the Death Mark shadow. 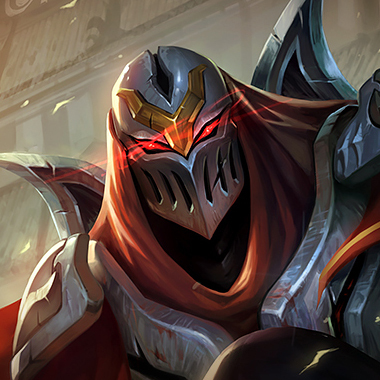 If Zed uses his W, he no longer has an escape. That’s the time to engage on him. As a mage, Zhonyas will block Zed’s ult from dealing damage. Zed can dodge all abilities when using his ult for a short period of time, so keep your abilities until he jumps on you. Zed’s passive deals a lot of damage early game. Don’t trade if you’re below 50% health. Zed has very clear spots to where he can dash to. Try shooting your projectiles at his shadow instead of at him, and if he reflex clicks, he’ll dash straight back into your projectiles. Blue buff on Zed is actually quite important. If you and your jungler can stop him from getting his blue, he’ll have less energy to throw combos at you in lane. The biggest thing in your favor is the fact that your ult blocks his ult. It’s basically a Zhonya’s if you use it on yourself and a stun if you cast it on him, so your jungler can move into position. All your CC makes it very difficult for him to move around in teamfights, and you can split push. Because you have such an advantage on him, it’s not as necessary to build Zhonya’s first. Build whatever you prefer: ROA for a tankier build, Morellonomicon for more damage, or Infinity Edge if you want to troll. You can constantly harass him in lane with your range and stop him from assassinating you or teammates with your ult. Try not to push him into his turret, because you aren’t long range enough to harass him there and he can farm under turret perfectly fine. It also leaves you open to ganks. Build Nashor’s Tooth first. When he ults, you can just instantly cast ult on him and negate any damage from his ult. However, your ult does generally need some setup, from your minions and your E. Therefore don’t expect to kill him during this phase. Instead, harass him during laning phase, with your E and your minions. You can push him into turret. This isn’t really a traditional mid laner. However, if you have a lot of magic damage on your team already, like a Fiddlesticks jungle or a Ryze top, you can go full tank Malphite mid. You can harass him in lane with your E and your autoattacks. When he roams to gank bot or top, you can follow him and turn around the fight with your lane. If you do extremely well, you can even build Zhonya’s and benefit from both the AP and the armor in the item. Rush either a tank item like Frozen Heart or Sunfires, or go AP and build Zhonyas, then transition into a tank. Start Cloth Armor and 5 pots. Zhonya’s is the number one counter to Zed. The armor hurts his trades with you, and the active stops his ult from doing damage. Rush a Seeker’s Armguard if you’re a mage against him. 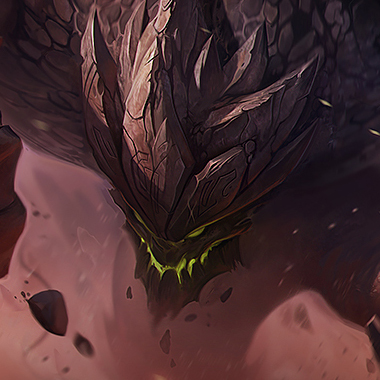 Armor in general will stop his damage, so having a Maokai or Malphite top is a fairly good counter to him split pushing. As an ADC, Quicksilver Sash no longer removes his ult. Therefore in the midgame, your best counter is really just to stay near your team. Don’t split push unless you’re certain you can outplay him.